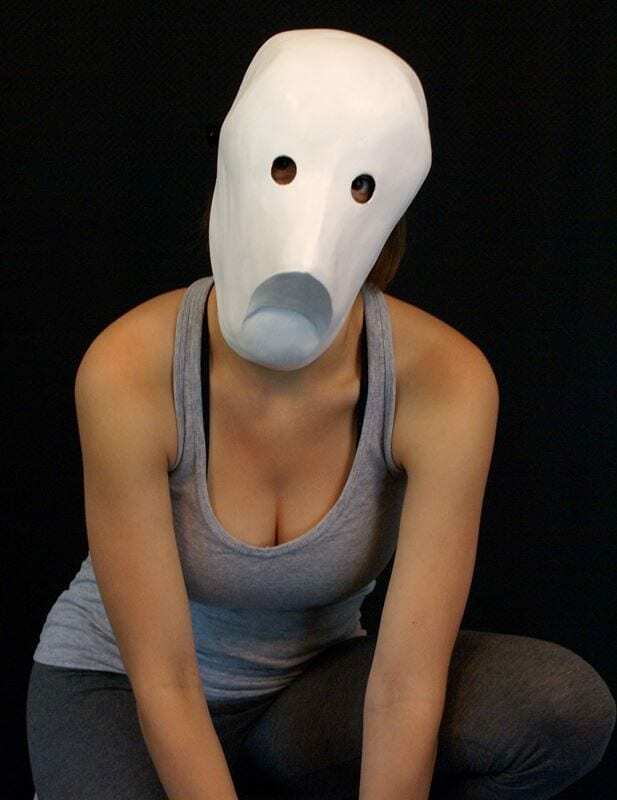 Woofster is one of the larval masks designed in the spirit of an animal. The question is what animal. The mask has some dog, some bird and some squirrel in it. There is probably more but that is for the actor to decide. The larval mask is the toddler of the mask world. The larval masks are focused on play. They find every other being they encounter, every object and every task a joyful excuse for changing directions. Give a task to a larval mask and you might be old and dead before it gets done. 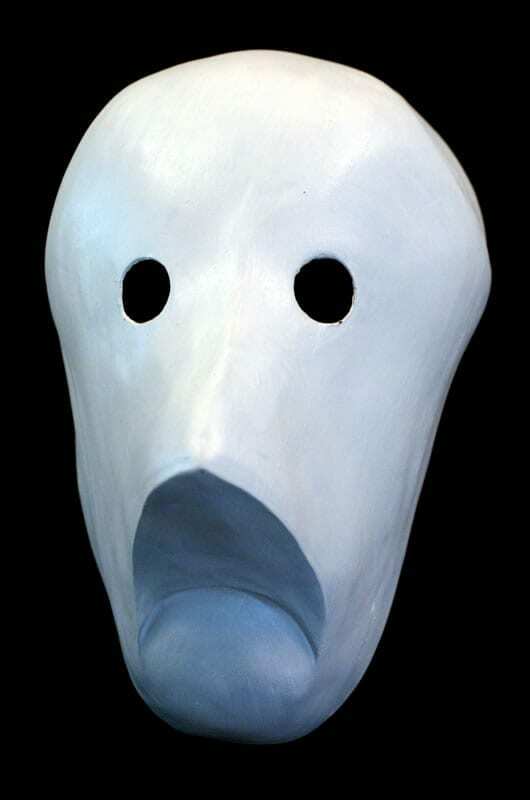 The Larval masks originated in Basel Switzerland and often referred to as Basel Masks. 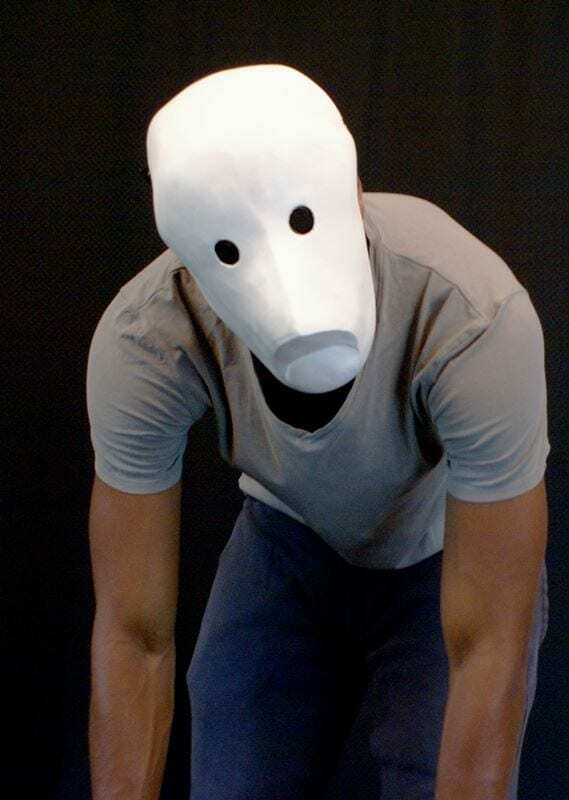 The masks were appropriated by Jacques Lecoq and integrated into his actor training program.